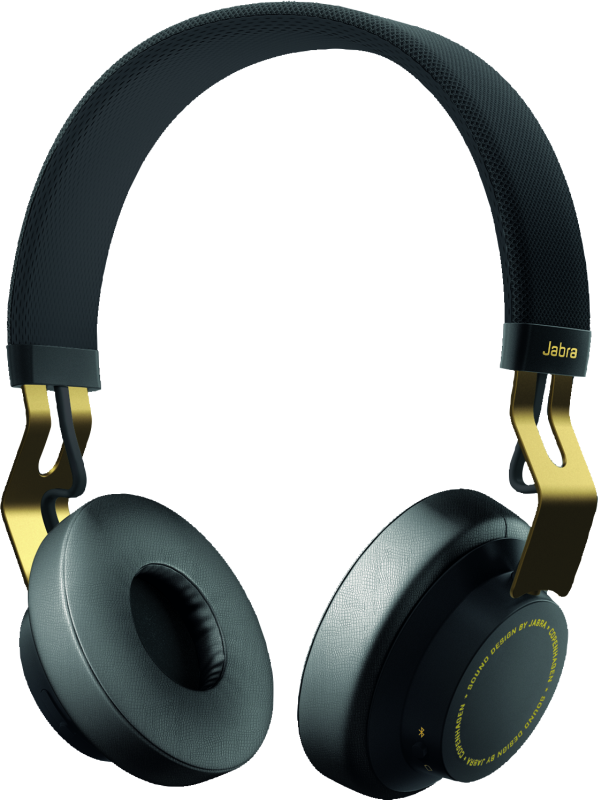 A few months ago, Jabra released their newest addition to the Jabra Move series — a Gold edition. 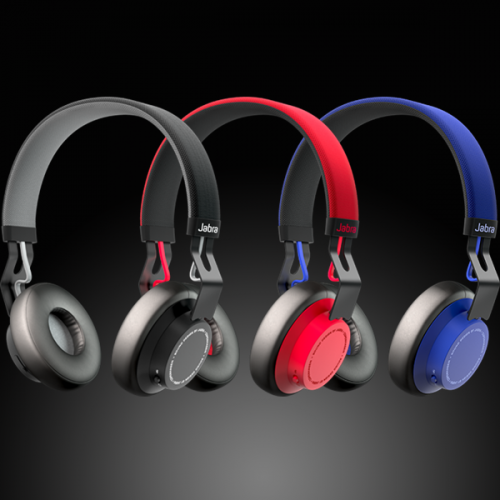 With this launch, the Jabra Move now comes in four colours, including the existing Cobalt Blue, Cayenne Red and Coal Black that are all available in Singapore. 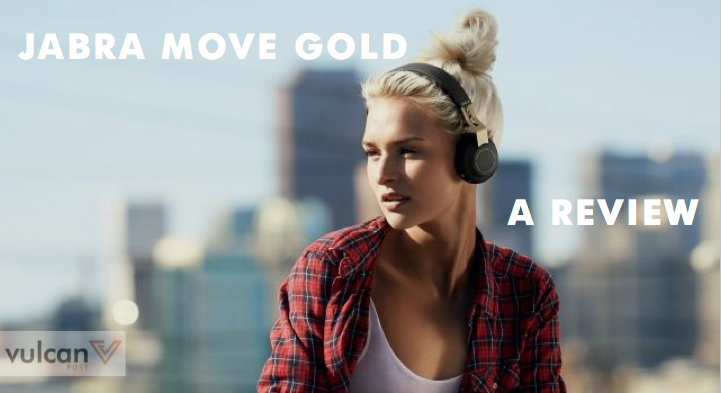 The Jabra Move Gold is an on-ear Bluetooth headset that doesn’t just allow you to stream music wirelessly from your mobile device, but also enables you to pick up and answer calls. It also comes with a wire so that you can continue to use it when the headphones itself runs out of battery. The Move Gold isn’t particularly eye-catching, but it is without doubt sleek and elegant. 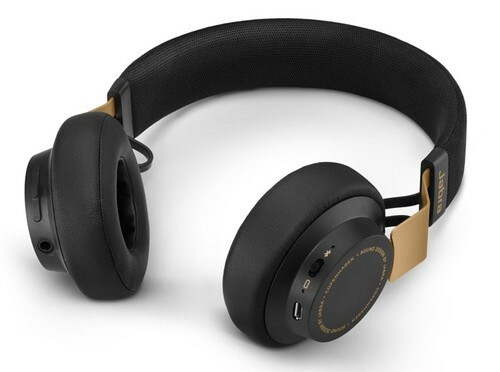 As with most headphones, the Move Gold is armed with retractable slider earcups that allow you to adjust the length and size of the earphones for a good fit. The headphone’s cushioned earcups are also ergonomically designed to fit snugly around your ears. They prevent your ears from hurting too much, and I managed to stream music from the Move for 2-3 hours without being bothered by any pain or discomfort. However, note that these earcups do not fully cover your entire earlobe, so ambient white noise should still be expected. This isn’t a problem when listening to music indoors in a quiet environment, but on the buzzing streets of Singapore, the audio being streamed on this device becomes sub-par. A saving grace, nevertheless, is the fact that this allows for a good amount of airflow, preventing your ears from getting too warm. Walking around during lunch time with these headphones on didn’t make my ears sweat profusely like some other models of headphones do. Whilst the Move Gold might be a good fit for some, it may just be too big for others. It seems to cater more to those with a larger head size. For someone with a smaller head circumference, it may not have as good of a fit as it ideally should. One major disappointment is the fact that the device is not foldable. This makes the Move Gold not as portable as it could be, and transporting it around can get very troublesome since it is a fairly large device. Trying to fit it in a smaller backpack proved to be fairly difficult at times. Nevertheless, this device weighs only 150g, which somewhat makes up for its larger size. I found the Jabra Move Gold simple and easy to use. It constantly seeks out active connections and can connect to more than 1 active device at once, meaning you can pair it with not only your smartphone but also your laptop. Streaming audio from both devices is most certainly a point in favour of the Move Gold. Sound quality is good, but not great. The Move Gold covers all sound ranges adequately, with a satisfactory bass and decent mid and highs, but shines more when it comes to listening to vocals. Nevertheless, I have heard better. I also appreciate the fact that the Move Gold comes with a wire that allows you to use it not just as a Bluetooth headset, but also as a wired headphone that not just improves sound quality, but also removes the worry that its battery will die on you. However, with a battery life of eight hours, that shouldn’t happen as long as you charge the headphones daily. This is perhaps where the Move Gold shines. 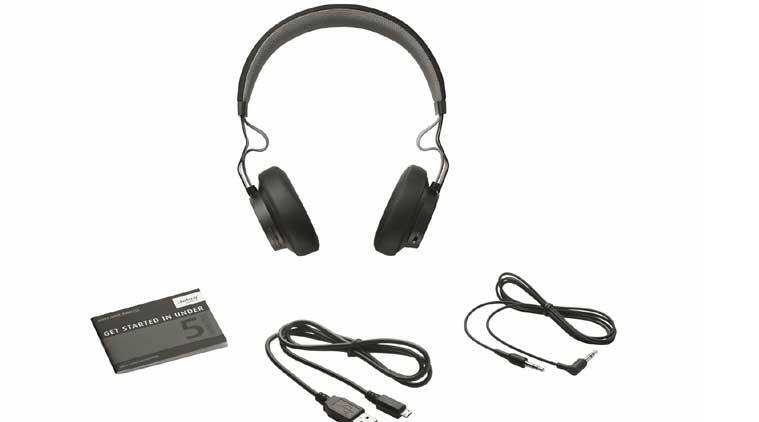 It doesn’t just function as a set of headphones; it also includes an omni-directional microphone so that you can use it with a smartphone to take phone calls. Making and receiving calls with this device is a great hands-free experience. Priced at $129, this pair of headphones is certainly value for money, and I would recommend it to the general public. However, if you are a serious audiophile, sports junkie, or seek only the best audio experience, you should look at other more dedicated products to suit your needs.